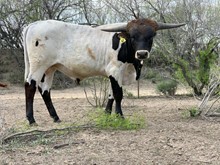 Craft Ranch has Bull Prospect Longhorns For Sale. Call today! 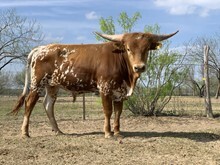 Craft Ranch is proud to breed Texas Longhorn cattle. 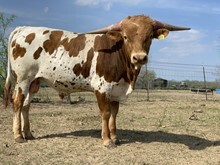 We offer calves and quality, well-priced offspring from 70-80+" Tip To Tip Texas Longhorns for sale at all times. Contact Lane Craft for more information.